After an arrest, individuals are sometimes released from the custody of a jail prior to a trial. This release requires the payment of a bond, which may be paid either by the individual, an acquaintance, or a bail bondsman serving Maryland. If you seek help from a bail bonding company and later fail to show up for trial or other legal meetings, you are skipping bail, an action which can carry serious financial and legal consequences. When an individual fails to appear for even a single day of court, their bail goes into forfeiture. This means that if the individual or an acquaintance paid for the bail in cash, this cash is lost and the individual will return to jail when recovered, despite the fact that bail was paid. If a bail bond was purchased from a bail bond agent and any type of collateral was put down to ensure the individual’s compliance with the bail requirements, this collateral could be lost as well if the bail agreement is violated. When an individual does not show up for court, they are skipping bail. If an individual skips bail and that bail was paid by a bondsman, the bail bond company becomes responsible for ensuring he appears in court. 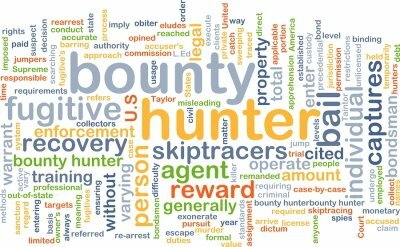 Bonding companies will often hire bail enforcement agents, sometimes called bounty hunters, to find and detain an individual that has skipped bail. Bond enforcement agents have the authority to arrest the bail skipper, and may also have permits allowing them to carry firearms or track down individuals at their homes. The role of the bail enforcement agent and his powers vary by state and will depend upon both the state in which an individual was originally arrested, as well as the state in which he is found. After an arrest, you’ll appear before the judge at an arraignment hearing. During that hearing, your criminal defense lawyer can argue for you to be released on bail. The judge may set bail depending on the severity of the criminal charges against you and whether you are considered to be a flight risk. In many cases, defendants are unable to pay the full bail amount. These individuals or their family members can turn to a bail bondsman serving Calvert and Charles Counties for assistance. A bail bonds service can post bail bonds to have you released from jail pending your next court appearance. If you know in advance that you cannot afford to pay bail, you can inform your lawyer that you would like him or her to try to get you released on your own recognizance. If the judge grants this request, you will not be required to pay cash for bail or to obtain bail bonds. You will need to sign a written agreement that you will show up in court when ordered to do so. Provide your lawyer with any information that could help support your request. For example, you might be considered a low flight risk if you have strong ties to the community, family members who reside locally, gainful employment, and no prior criminal history. Even if you do have a criminal record, you might use this in your favor. Your lawyer can explain that you’ve been arrested before and you’ve always appeared in court when ordered. If the judge declines to release you on your own recognizance, you can speak with a bail bondsman about obtaining a surety bond, or bail bond. Defendants typically need a co-signer to obtain a bail bond. They must also put down a percentage of the bail amount. 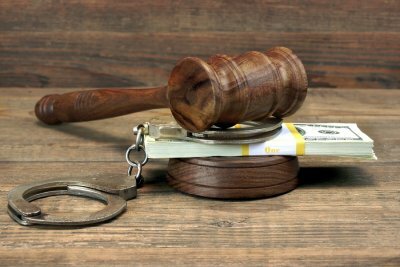 If the charges against you are particularly serious and your bail is higher than $100,000, you may need to obtain a property bond. For example, you or a family member may put a house up as collateral. Bear in mind that if you don’t appear in court as ordered, the court can seize the property. Detainees of the Bureau of Immigration and Customs Enforcement (ICE) may arrange immigration bail bonds with the help of a bail bond company in Montgomery County, MD. Immigration bail bonds are a little different from bail bonds for defendants being held in local or county jails. 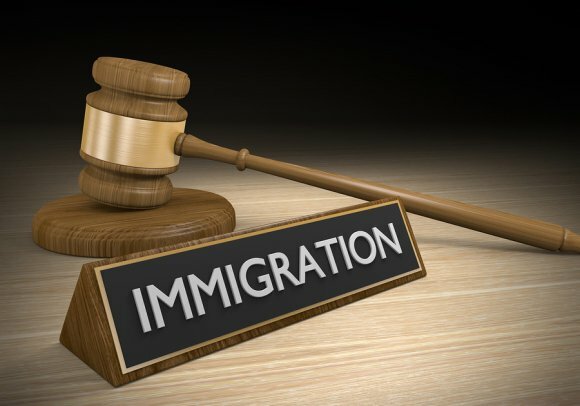 Like regular bail bonds, immigration bonds are designed to guarantee the detainee’s appearance at court hearings . However, detainees may only obtain release by paying cash directly to ICE or by obtaining a surety bond through a bail bondsman. The bail bondsman must be licensed to handle these types of bonds. The bail bondsman will need certain information about the detainee in order to issue a surety bond. You can expect him or her to request the detainee’s name, registration number, country of birth, home address, and date of birth. You will also need the name of the detention facility, passport, permanent resident card, proof of immigration status, valid driver’s license, and an acceptable form of identification. To be released from jail, a defendant will typically need to post bail bonds in Maryland or Virginia. In other words, the defendant or a family member can visit a bail bondsman to obtain 24-hour bail bonds in the event the defendant cannot pay the full amount of bail by him- or herself. Sometimes, however, a defendant is released on his or her own recognizance and does not need a bail bonds service. You can hear more about this alternative to bail bonds by watching this video. This expert explains that a court administrator may interview a defendant and recommend to the court whether the defendant should be released on his or her own recognizance. If so, the defendant can sign a written promise to return to court for all required appearances.